At 10:58 p.m., the National Weather Service issued a Flash Flood Warning, upgrading from a Watch that had been issued yesterday evening. When a warning is issued, residents in the pertinent area may have anywhere from minutes to an hour. The last report indicated that the warning may be downgraded at 11:15 p.m., but that the NWS Web site should be monitored. 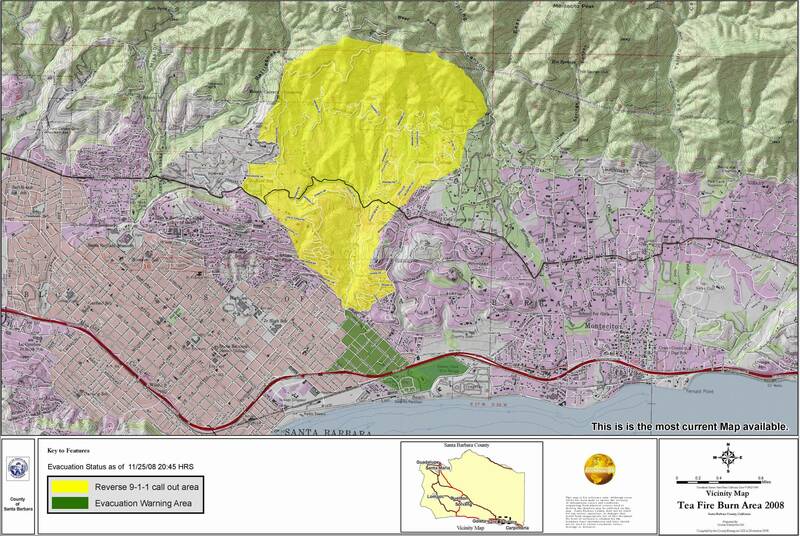 Evacuation areas and warning zones, current as of 11:35pm Tuesday, November 25 (very large file which requires scrolling on most monitors). For more information on the areas that are currently under evacuation and evacuation warning, see the The Indy‘s last update.